Home / restaurants / Eat Street open for lunch from today. 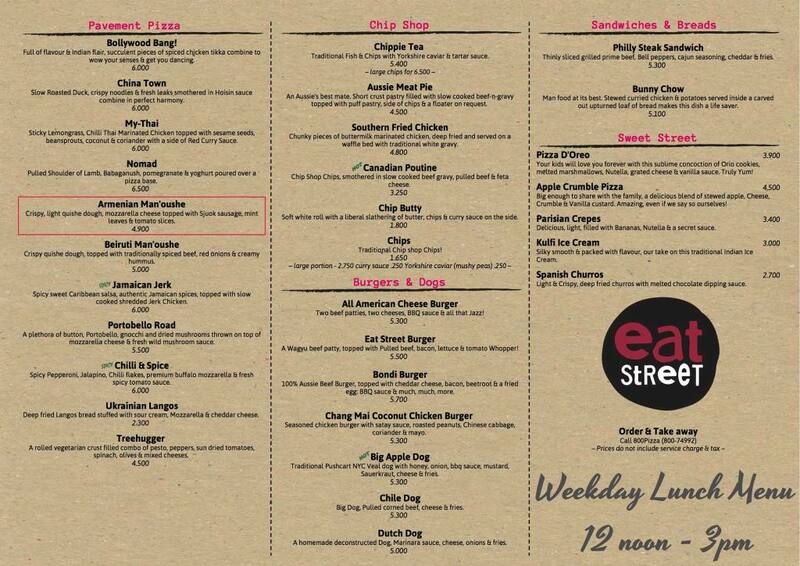 Eat Street open for lunch from today. 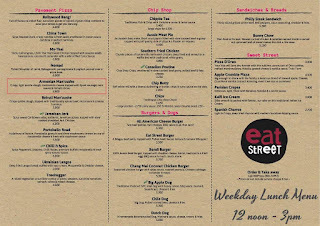 Just a very quick post to share that the new MQ restaurant, Eat Street, is open for lunch from today! The menu is also attached, click it to make it bigger!